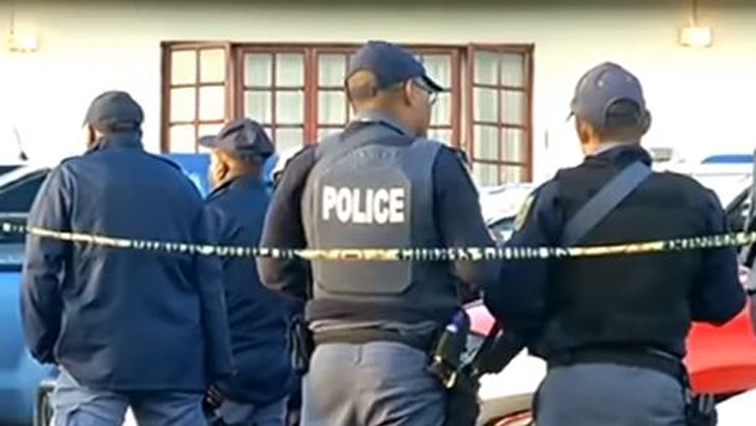 Police investigate murder case after a body found at DUT residence - SABC News - Breaking news, special reports, world, business, sport coverage of all South African current events. Africa's news leader. Police are investigating a murder case after a body was found at a DUT resident. Police in Durban are investigating a case of murder after the body of a 30-year-old man was found in his room at the Durban University of Technology (DUT) residence. Police spokesperson Thembeka Mbhele has urged community members to come forward with information that can assist officers in their investigation. “A case of murder is investigated at Berea Police Station after the body of a 30-year-old male was found dead in his room in the campus with an assault wounds. At the moment, the police are following information. There is no arrest and the motive of the killing is unknown. While during initial investigations police discovered his vehicle was taken and it was later recovered at L Section uMlaz. There is no arrest at the moment,” says Mbhele. This entry was posted on 10 Feb 2019,05:33PM at 5:33 PM and is filed under South Africa. You can follow any responses to this entry through the RSS 2.0 feed. Both comments and pings are currently closed.